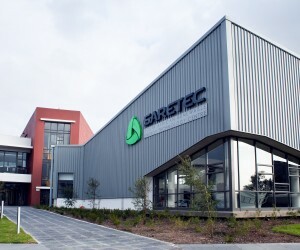 The South African Renewable Energy Technology Centre (SARETEC) based at the Cape Peninsula University of Technology (CPUT) is an initiative of the National Skills Fund (NSF) under the auspices of Department of Higher Education & Training and has positioned itself to become the premier skills training centre for the renewable energy industry by providing training aligned to global quality standards. 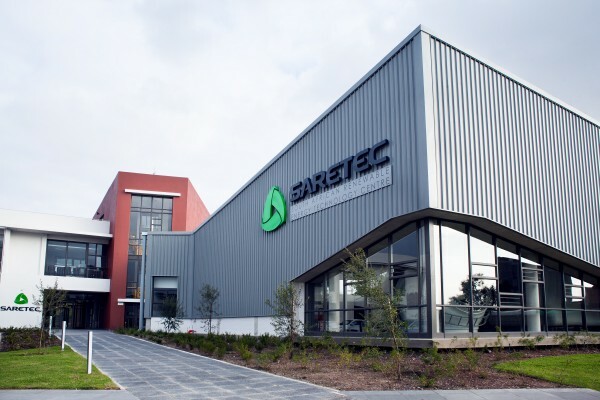 SARETEC is delivering against government plans to develop a skilled South African labour force by creating career and job opportunities, building a sustainable green economy and stimulating entrepreneurs who can use their renewable energy skills to create small businesses. SARETEC is meeting the renewable energy sector’s demand for accredited skills and practical experience by producing skilled technicians that are required to install and maintain wind or solar farms, and roof-top PV installations. SARETEC is a trusted training partner with qualifications developed in consultation with industry, SETA’s and accredited by the South African Qualifications Authority (SAQA). 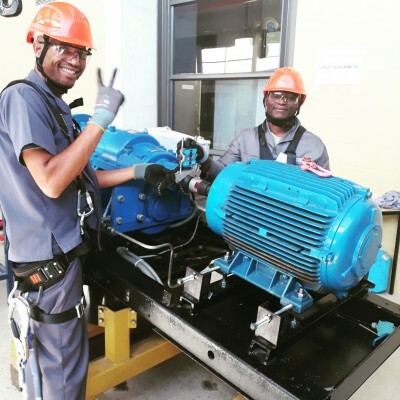 The only Centre of its kind in Africa, SARETEC trains Wind Turbine Service Technicians and Solar PV Technicians and is also mandated to train technicians in Energy Efficiency and Biomass/Biogas. 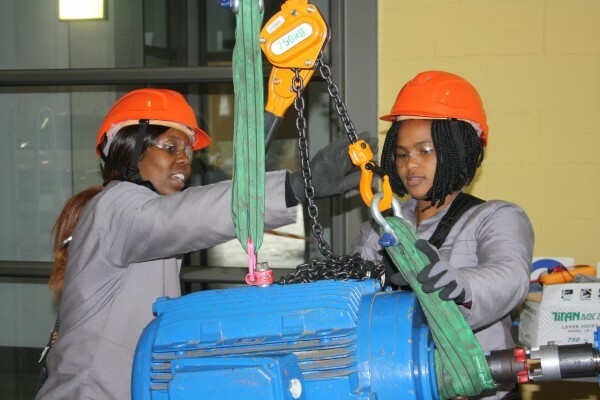 SARETEC has trained 51 Wind Turbine Service Technicians on the SAQA NQF Level 5 Qualification and most of them are employed on South African wind farms. As a recognised BZEE Academy network wind training partner SARETEC can also offer some of the suite of courses from this industry recognised German Academy. Both these internationally recognised qualifications are offered fulltime and as modularized short courses. SARETEC is also a certified Global Wind Organisation (GWO) training facility, as well as ISO 9001 certified, and this allows it to offer the GWO Basic Safety Training (BST) and Basic Technical Training (BTT) qualifications both being created and promoted by industry. In terms of the SAQA NQF Level 5 Solar PV Qualification, the Centre currently trains Solar PV Mounters and Solar PV Installers being Occupational Certificates 1 and 2 of the solar PV Qualification, respectively. The training material for the remaining three Occupational Certificates are being developed to train a Solar PV Farm Technician, Solar PV Stand-Alone Service Technician and Solar PV Service Technician. The demand for Solar PV Installers is currently driven by local municipalities as a number of municipalities across the country have embarked on embedded generation of electricity in which business owners or home owners generate excess solar energy and sell it back to grid. SARETEC together with Green Cape, GIZ and the South African Photovoltaic Industry Association (SAPVIA) work closely to drive training and quality standards in the local solar PV market so that the rooftop solar PV market is safe and effective in delivering the renewable energy needs of consumers.